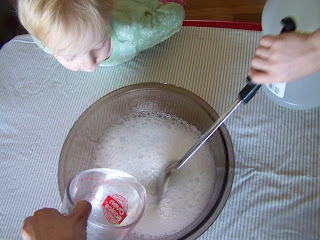 Poppy Juice: Homemade Fabric Softener - Inexpensive and Effective! 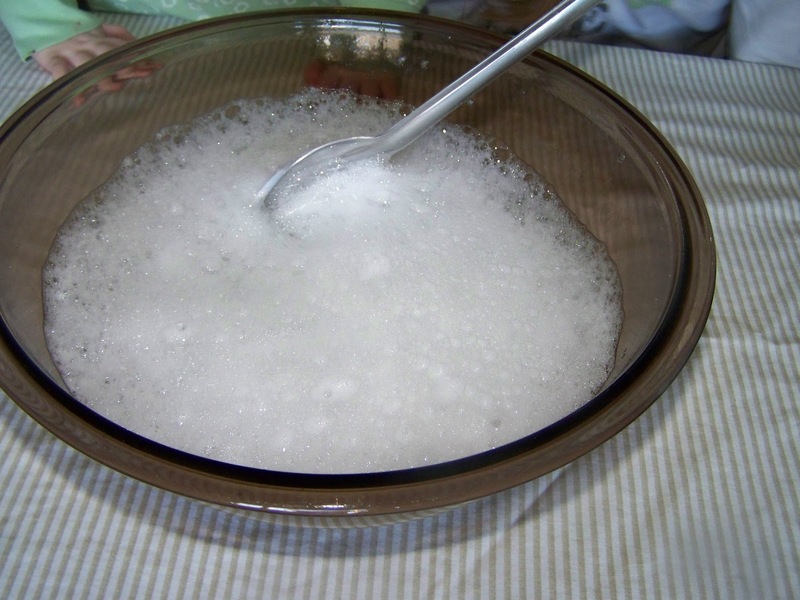 Homemade Fabric Softener - Inexpensive and Effective! To soften your laundry inexpensively, try this recipe. It's all natural and does a really great job for pennies. 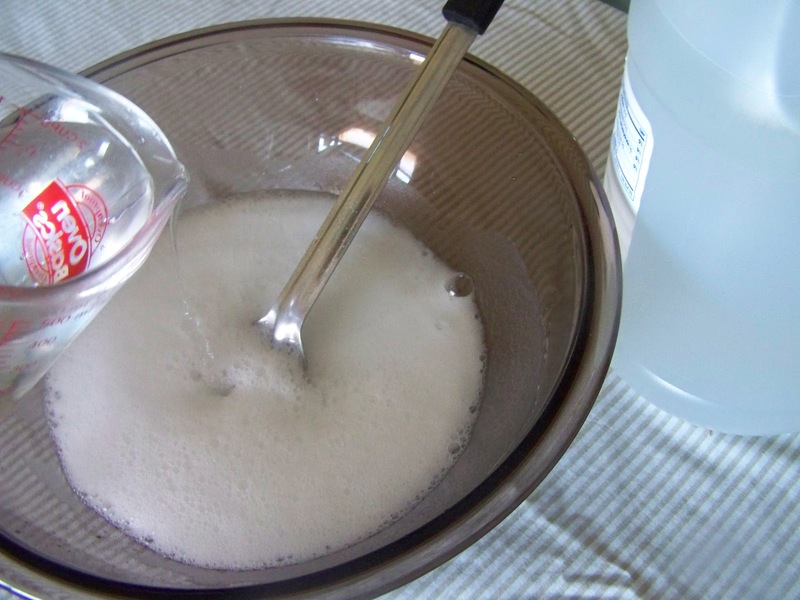 In a large bowl or pan, mix 1 cup of baking soda with 1 cup of water. Slowly add 6 cups of vinegar. It will bubble up. Just stir gently and remember to add a little at a time. 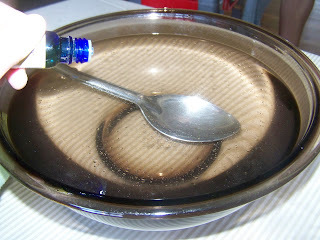 Add the remaining 7 cups of water to the mixture. Combine thoroughly. Add 15 drops of essential oil. I used lemongrass this time. Lavender would be nice too. I bought my essential oil at the health food store. There are so many varieties of oil that one could create virtually any scent. To use, add to wash cycle as you would any commercial softener. 1/2 to 1 cup to per load seems soften sufficiently. Store in a loosely covered container. I just used an old fabric softener bottle with the lid not on all the way. We're very happy with this softener and it only cost around $1.20 to make 112 ounces. Does the baking soda make a difference? I have been using just white vinegar and it seems to work fine for us. I may have to try this to see if it works better. I think it does make a little difference in cutting down the static electricity. But vinegar is a great softener and easy enough to pour in your rinse cyle. You might try this recipe to see if you notice a difference. Thanks for stopping by Jenny! I agree, we can always use money saving ideas! Sometimes it's just nice to meet other likeminded people too! This is the best fabric softner I've found! Thanks. I'm so glad to hear it works well for you! I think it works very well and really love knowing I'm not putting a bunch of unknown chemicals on our skin! This looks awesome! Yep, I'm glad you found me, so I could find you! :) I've been using your laundry detergent recipe for many years - I found out it works just as well with Ivory soap instead of the Fells Naphtha, and if you like using hot water, you can just use a food processor, put all the ingredients (except the water) in and crate into a fine powder. Use as a powdered detergent. 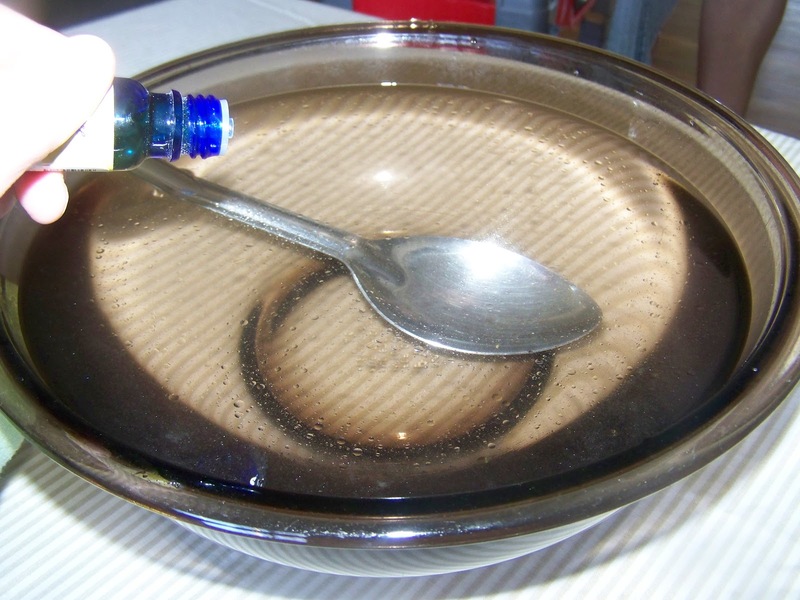 A heaping tablespoon will wash a load of laundry just as well as the liquid. I like to keep the powdered and liquid on hand. I use the liquid for cold water washing. 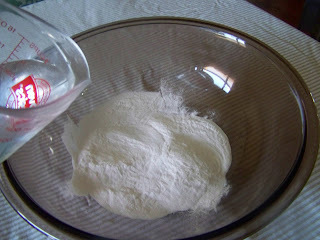 I'm going to make this softener today! Patty, thanks for stopping in! I really appreciate the laundry soap tip! I am getting my food processor out right now! Can't wait to try it in the powdered form. Sounds like a little less work too!